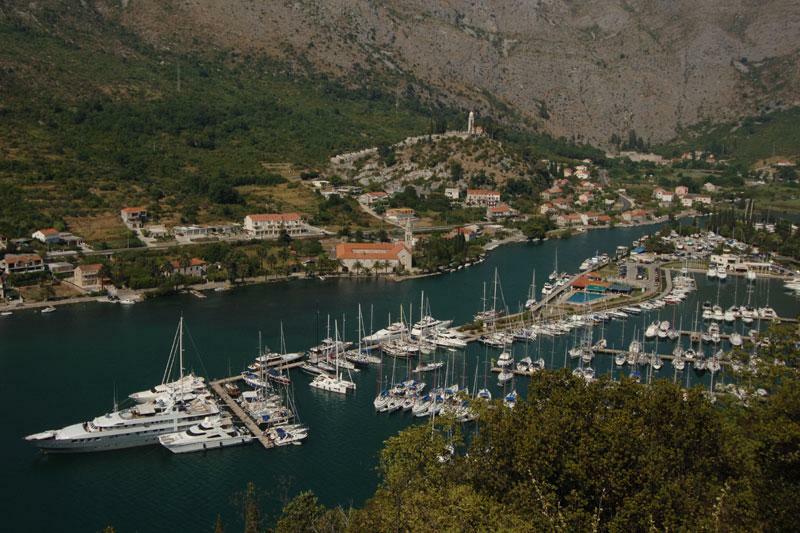 Marina Dubrovnik is perfect departure point for charter cruises along the islands of the Elafiti Archipelago, Lastovo, Mljet and Korčula. 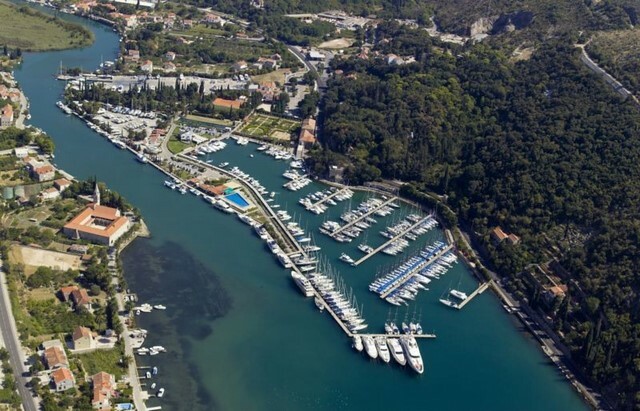 ACI Marina Dubrovnik (42°40.30′N 18°07.00′E) is located in the southern Dalmatia, underneath the hill Srđ in Dubrovnik. 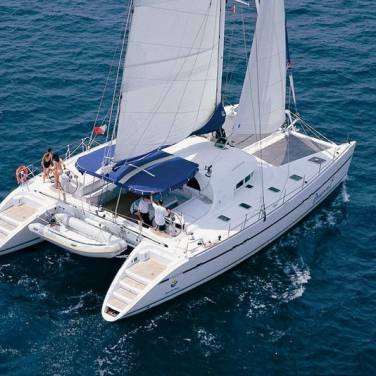 It is the perfect departure point for charter cruises along the islands of the Elafiti Archipelago, Lastovo, Mljet and Korčula. 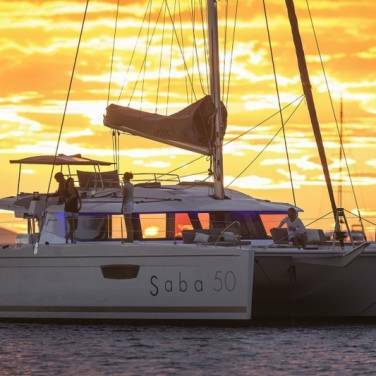 The marina offers 380 berths and 140 dry places, all supplied with electricity and water connections. 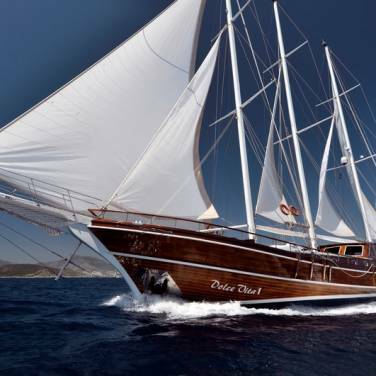 ACI marina Dubrovnik is equipped to accommodate mega yachts up to 60 meters in length and it is open all year round. Reception desk with an exchange office, parking lot, restaurant, snack bar, cocktail bar, internet café, pub, sanitary facilities, laundry, hairdresser, massage room, swimming pool, football playground with artificial grass, tennis courts, bowling ground, children´s playground, petrol station, nautical equipment store, service area with travel lift, maintenance store, yacht wash-up wastewater treatment plant, WLAN Internet. 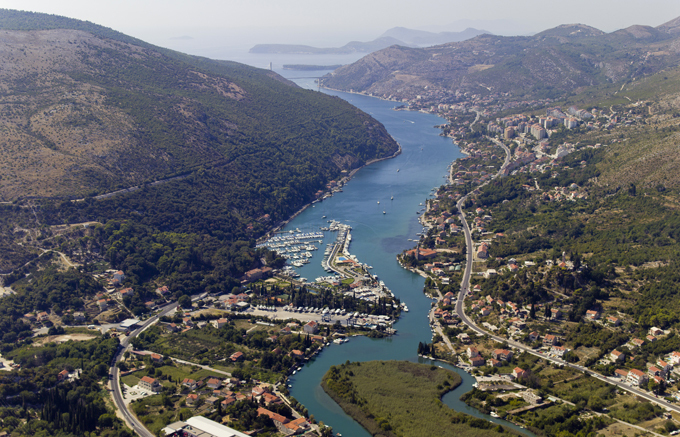 The Ćilipi Airport is located in the close vicinity of Dubrovnik, while the Old City of Dubrovnik is only 6 kilometres from this charming marina. The city has great ferry connections with Rijeka, Ancona and Bari. 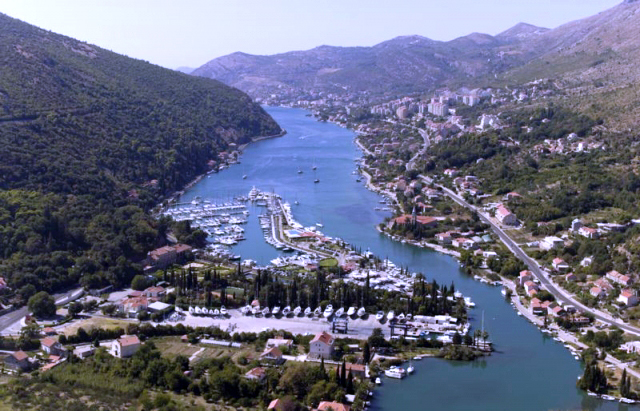 A border crossing is situated in the port of Gruž and it is open during the whole year.